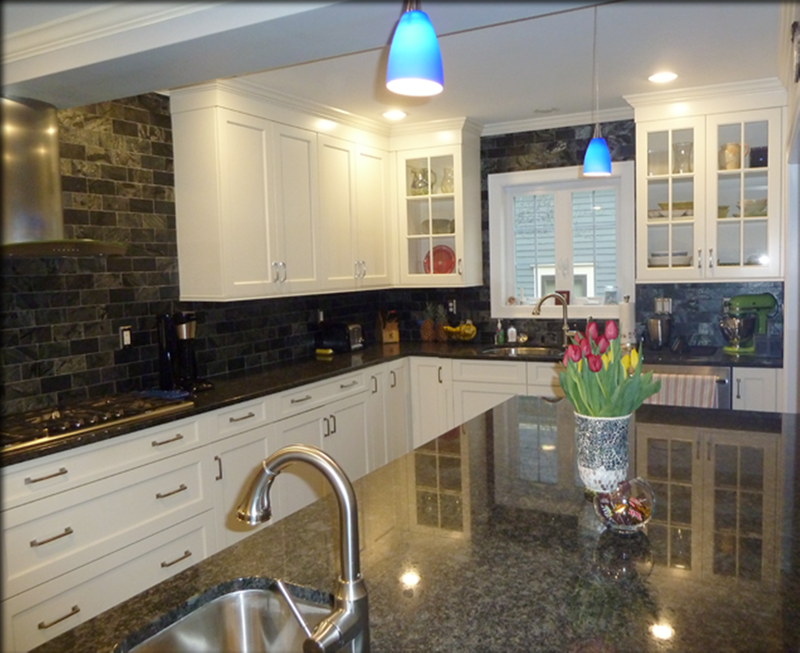 Kitchens — DCI | Design Contractors, Inc.
A new kitchen installed by DCI will provide you with quality workmanship and an eye for detail that will bring many years of enjoyment. We will manage your entire installation from tile, counter surfaces, cabinetry, lighting, flooring – start to finish – to transform your vision into beautiful reality by working closely with you and within your budget. DID YOU KNOW? KITCHENS AND BATHROOMS ARE THE PRIMARY ROOMS THAT BRING A GREAT RETURN ON THE RE-SALE VALUE OF YOUR HOME.